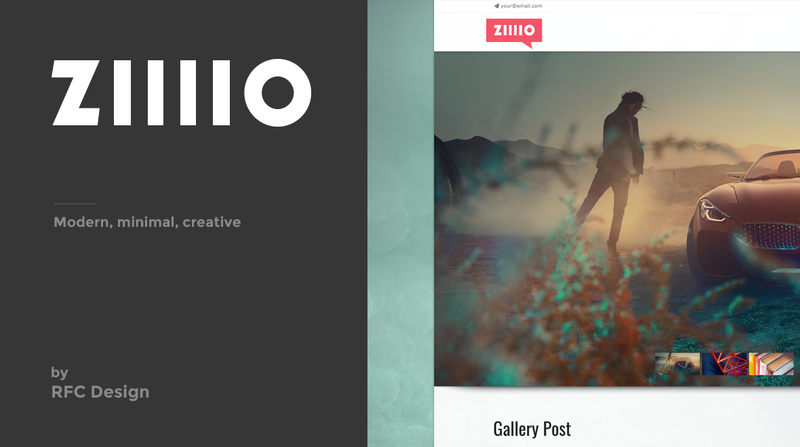 ZILLIO is a responsive, modern and minimal WordPress theme for bloggers. ZILLIO is a fully responsive Premium WordPress Theme with a pixel perfect design and extensive functionality. Twiggy has everything you need to quick start a new project. SEO Optimized. 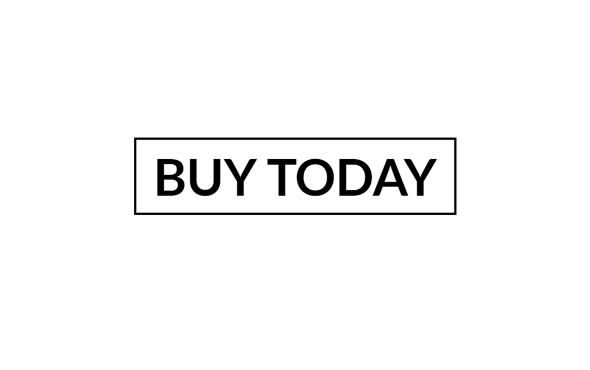 Theme is 100% compatible with industry-leading SEO plugins like “All on One SEO Pack” and “SEO by Yoast”. If you like our themes, please don’t forget to rate it.